Karina's Kreations: Greetings From Santa! 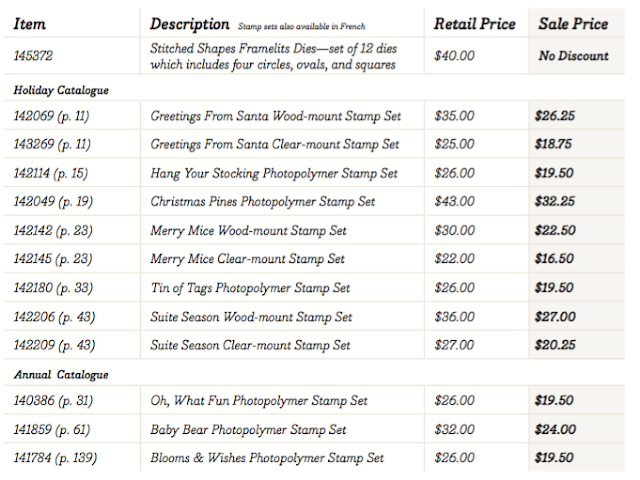 I love the Greetings from Santa stamp set and Detailed Santa Thinlits dies. 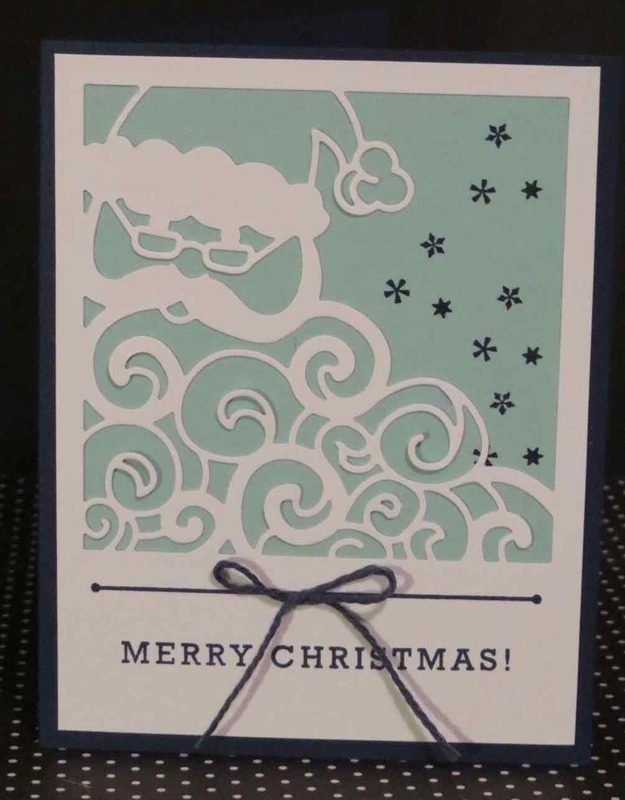 They make quick cute cards that looks like it takes a lot of effort to make but is so quick and easy. You just need a big shot. 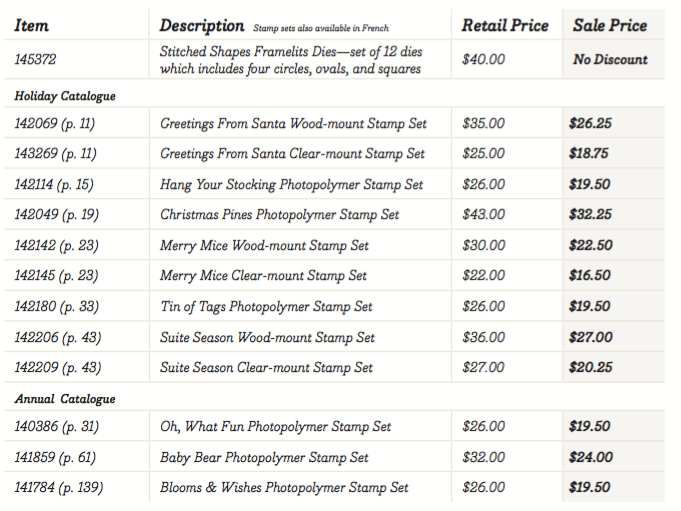 The stamp set is on sale until Nov 30.